Lanes carries out planned and preventative maintenance (PPM) carried out on the drainage system at the 210-bed St George’s Park Hospital in Morpeth, Northumberland, on behalf of Robertson FM. Robertson Contract Manager Ian McKenzie said the work, delivered by drainage engineers from the Lanes Newcastle depot, was essential to the smooth running of the hospital. 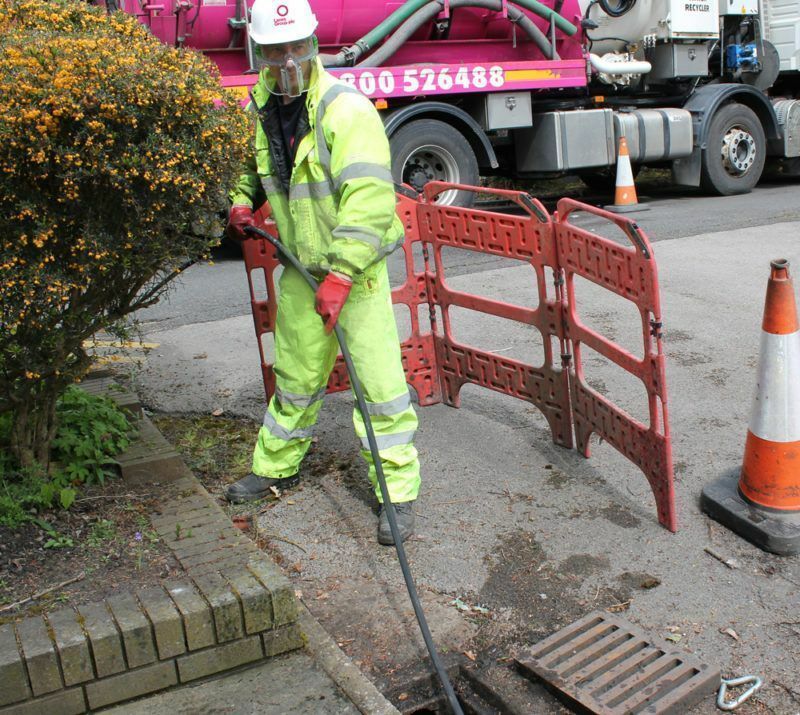 He added: “Our data clearly shows the drainage PPM work has a measurable positive impact in reducing the amount of reactive work our in-house teams have to do to tackle problems like drain blockages. The Lanes drainage teams use a jet vac tanker to carry out gully and drain cleaning across the whole site twice a year. As with other healthcare sites, St George’s Park Hospital, operated by Northumberland, Tyne and Wear NHS Foundation Trust, has a high risk of drains being blocked by items wrongly or accidently being flushed down toilets. Trevor Sawyer, Area Development Manager for Lanes Newcastle, said: “We’re pleased to be able to support such an important public service, and can also respond to emergency call-outs as well.